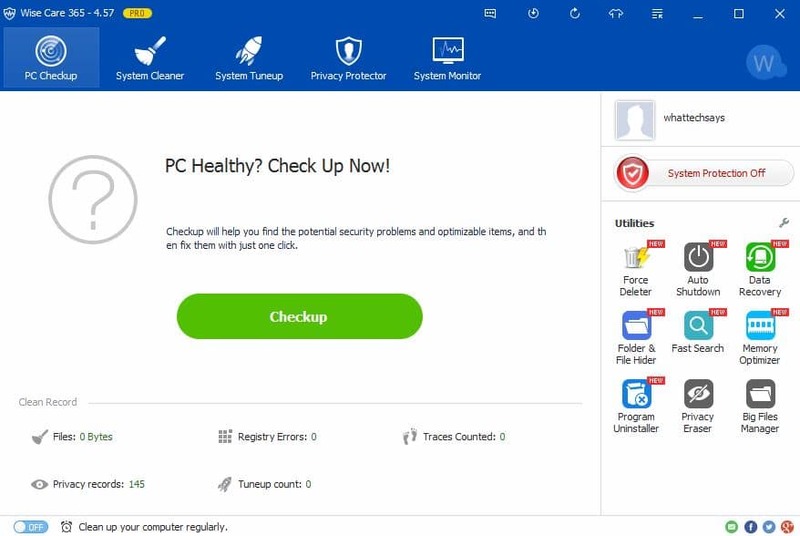 Wise Care 365 Pro is all in one application to tune up your system with user-friendly interface and real time system protection. also it provides a great password generator. Wise Care 365 can run on XP, Vista, Win7, Win 8 and windows 10 (both 32 bits and 64 bits). Very good Program, using it since years!